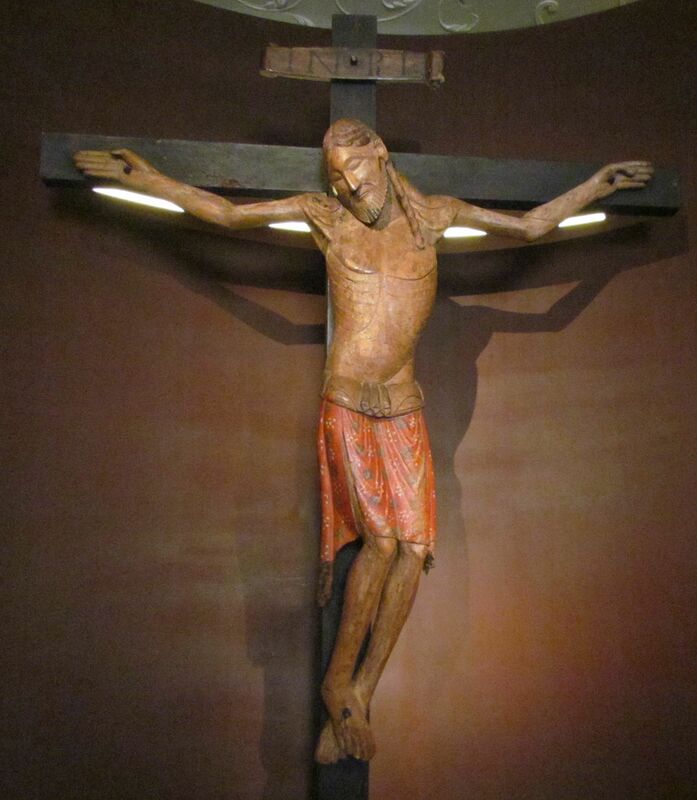 In His beaten, scourged, punched, spit upon, shamed body, Jesus prayed for His enemies. Between two thieves, Jesus promised eternal life to the one who asked to be remembered. Hanging from the cross, Jesus made sure that His mother would be taken care of after He died. His Father is holy and cannot look upon sin. Jesus became my sin, your sin, sins of the past, sins of the present, and sins of the future, and God turned His gaze away from Jesus. In all His humanity, Jesus became thirsty. He taught that all who came to Him would thirst no more, for He has living water. Hanging on the cross, Jesus paid the price for my sin and your sin – death. His work was done. The price had been paid. Jesus dismissed His spirit and died. The perfect sacrifice that paid the price of sin, death, – the Lamb of God. For God so loved the world that He gave His only begotten Son that whosoever believes on Him shall not perish but have eternal life. This eternal life is for you if you accept it. Today is commonly referred to as Good Friday. Good, because the body of Jesus was broken for you and for me, and the blood of Jesus washed our sins away, if we just accept this free gift of God. Won’t you take this gift today? of His great love for you. Forgiveness from shame of world’s sins placed on Him. Eternity from the empty tomb. Joy from the Risen Savior! May your Good Friday be filled with the great joy of the Lord.